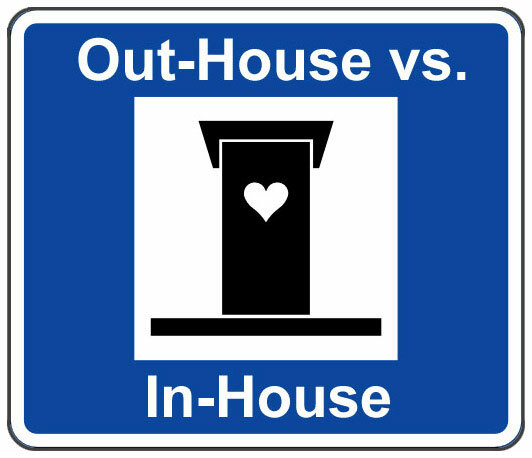 Home News In-House SEO Vs Outsourcing: What to Choose? 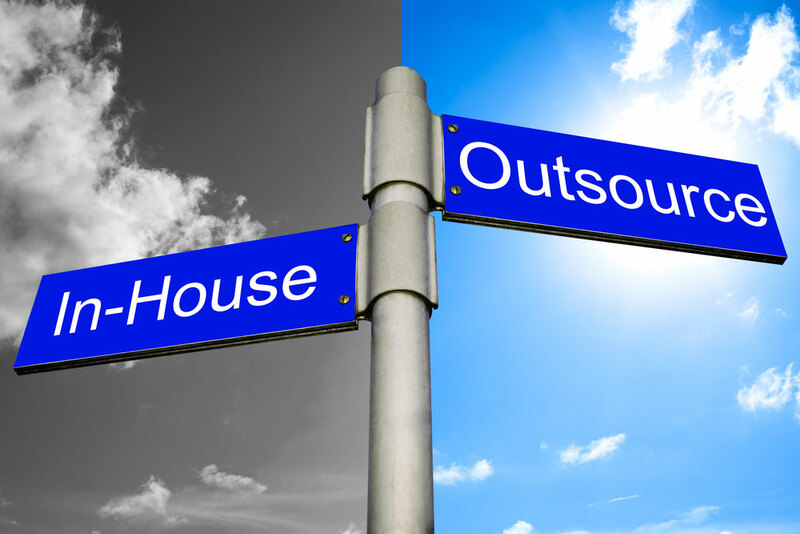 In-House SEO Vs Outsourcing: What to Choose? Internet marketing has now become one of the most prominent and reliable modes of marketing worldwide. The amount of money and skills that are being infused in this area hints that it is slowly replacing the various traditional methods of marketing. Search Engine Optimization or SEO has always remained a critical part of marketing and many organizations are incorporating this into their marketing plans. However, a tough decision while dealing with SEO is whether to outsource SEO work to professional companies or create an in-house team for the same. Following are some pros and cons. – An In-House team is well versed with your company’s policies and procedures and thus can conduct work in a simplified manner. – You will be able to exercise greater control as it is “your” team which will be working. – Unlike professional agencies, the In-House team will be focused on your assignment only and will be working exclusively for your site. – Creating an In-House team for your SEO work will also lead to skill development and learning of your employees and will train them for higher roles. – The algorithms of the search engine change often and thus keeping a track of them is of utmost importance. An In-House team needs to devote extra time and money learning about these new algorithms than the professional firms. – Unlike professional SEO firms, an In-House SEO team does not necessarily have the wide range of SEO tools with them. Also, just having tools won’t finish the task; knowledge to use the same is also required. – By outsourcing the work to a professional organization, you get the experience of a team of SEO experts who have been in the business for quite some time. They are familiar with the trends and latest developments. – As these agencies work for multiple clients, they have a better and detailed understanding of the various needs and requirements of the clients. – By outsourcing your SEO tasks, you can engage your team into your core competencies rather than SEO learning and training. – SEO agencies have got a wide array of SEO tools and the know-how to use them, which helps considerably in increasing the search engine rankings. – SEO agencies usually cost more than creating an In-House SEO team and thus there are budget issues. – As SEO agencies tend to work on multiple projects they will not provide exclusivity to your product and you cannot be sure that full focus and attention will be given to your site. – Some SEO agencies use black hat SEO techniques to get fast results which ultimately lead to bad reputation. Thus, you need to be involved in the agency’s work to ensure that correct techniques are being used. Lastly, the choice of whether to opt for a professional SEO agency will depend upon your budget, scale of business and skill set of your employees.